Sarah has been a Licensed Massage Therapist for the past 10 years. Within her journey, she has also studied and been involved in Holistic therapies such as Homeopathy, nutrition, energy work, yoga, and meditation. Following a severe car accident, she was led to healing modalities that focused on deeper somatic levels. Since 2005, she has been deeply immersed in the study of Continuum movement with founder Emilie Conrad, and Susan Harper of Continuum Montage. 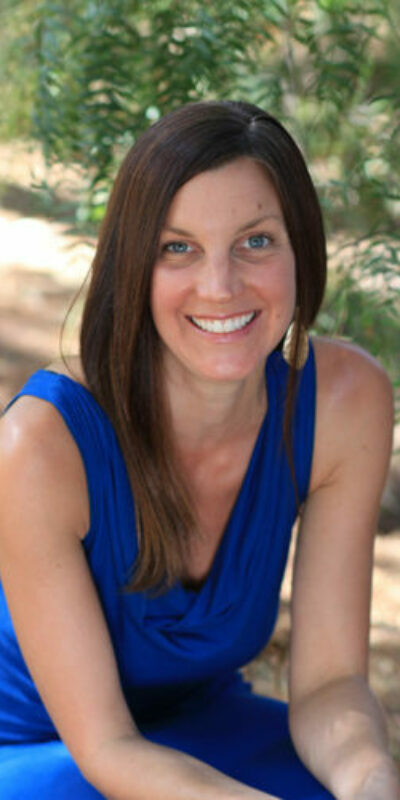 She has since become a Registered Biodynamic Craniosacral Therapist, and has completed a Pre- & Perinatal Somatic Psychotherapy and Attachment training. As an authorized Continuum Movement Teacher and an Authorized Continuum Practitioner, she facilitates individuals to re-connect with their own innate healing wisdom through the interweaving of these disciplines. She has a great passion for supporting families through the birth process and loves to share Continuum with moms through pregnancy and into labor, inviting a deeper trust of the innate Health and Mystery that is our birthright.